Take Part in the Inaugual SIMS Games Challenge 2019! 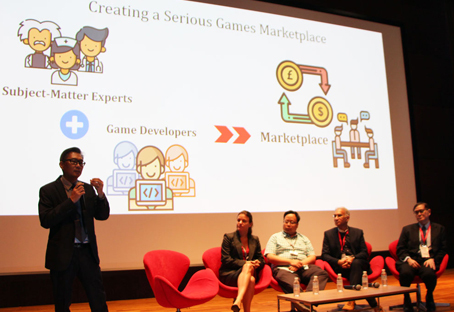 Form teams and submit your simulation and/or serious game concepts for the inaugural SIMS Games Challenge 2019! 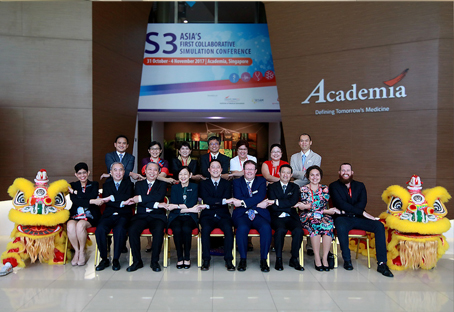 As part of this year's S3 Conference, the SIMS Games Challenge explores innovative application of new technologies to enhance learning for the healthcare industry. Submissions close 29 Apr! Find out more by clicking on the banner. The highly anticipated 8th Maternal Medicine Course is here! Join us from 13 – 14 June to learn from the regional renowned faculty on the latest development and treatment in maternal medicine and management of pregnancy! Early bird promotion ends on 30 April. Click on the banner to find out more.